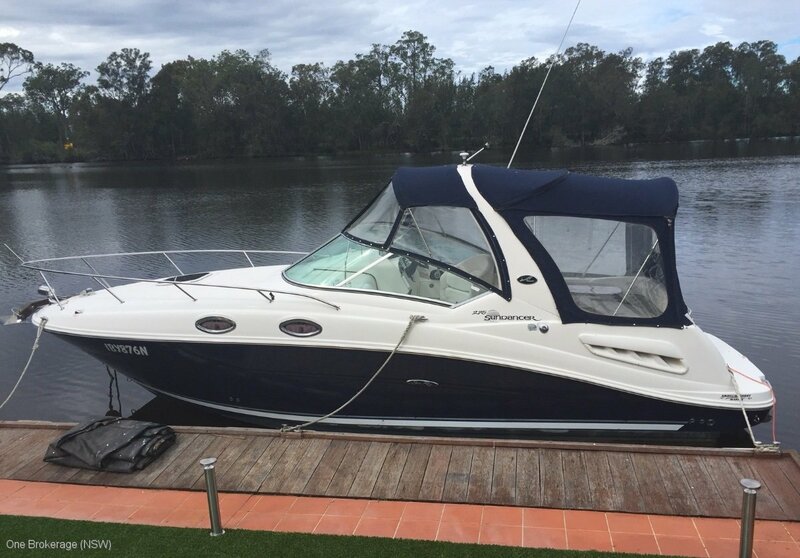 The single Mercruiser V8 engine was new in November 2016 and has been well maintained and serviced annually. The manifolds and exhaust elbows were also replaced November 2016 and new carpets and clears were installed in June 2018. This single engine boat is affordable to run and maintain, although being a 1/3 owner and dividing the costs by 3, makes boat ownership more easily affordable and within reach.